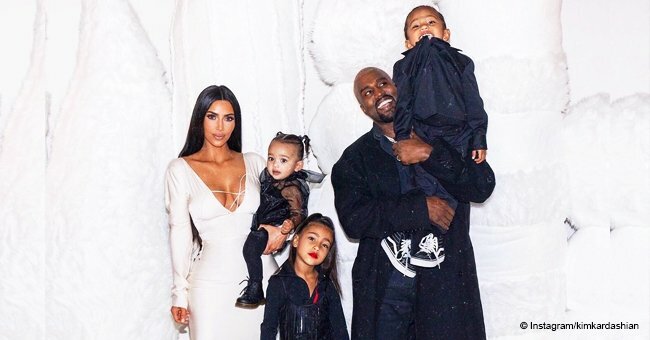 Kim Kardashian West, who is already the mom of three, is expecting her fourth and has revealed that she's planning a different kind of baby shower. The 38-year-old reality star, who is not new to organizing baby showers, has stated that the baby shower for her fourth child will take a different turn. It will feature massages and mainly adult stuff as against the typical games and gifts. What could have informed this decision? Perhaps the fact that she has been through so much stress lately, following the preparations for the new baby. 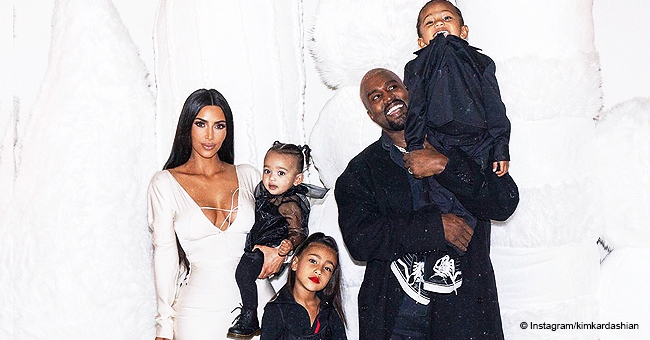 Even though the baby shower would be more of an "adults thing," the beauty star explained it is also for her kids to be aware that there would be a new sibling soon. The diva conceived two of her children, but contracted a surrogate for the third, and is repeating the same for the fourth, due to her fertility problem. As for what the new child's name would be, there hasn't been a conclusive decision. 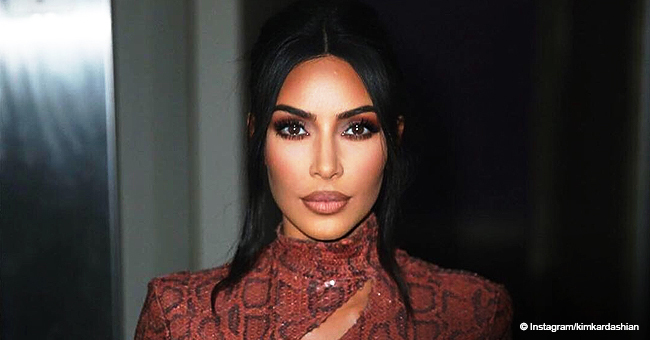 Kim suggested "Rob" at first, in honor of her deceased dad, and brother, Rob Kardashian. But she isn't so sure about it as it doesn't fit with the siblings' unique names. 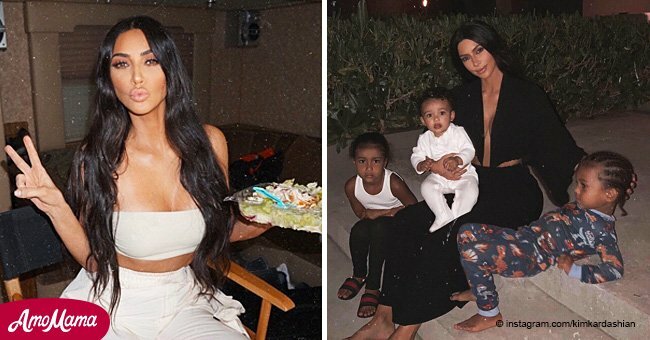 The Kardashian sisters sure have a thing for picking specific names. In a recent interview with Jimmy Kimmel, Kourtney narrated how she and Scott ended up with the name Reign for their son. She said after much argument, she agreed to call him the name his father wanted - Preston, but it only lasted a day.